he has been rumoured also to have been shot, imprisoned and never found and still free in hiding . Question: What other approaches could Li Peng have taken to stop the hunger strikes? There are other issues I have felt more emotionally connected to, like China, where I lived and worked for some time. I was living there when tiananmen squareerupted. 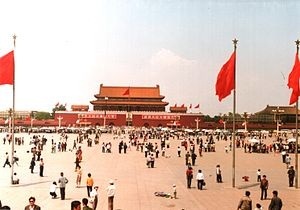 Since the arrival of Deng, democracy movements ad grown and on May 4th 1989 they had mass rallies in honour of the 70th anniversary of the last major democratic uprising. Many students started a hunger strike, and Li Peng ordered the PLA to take harsh actions to stop them. 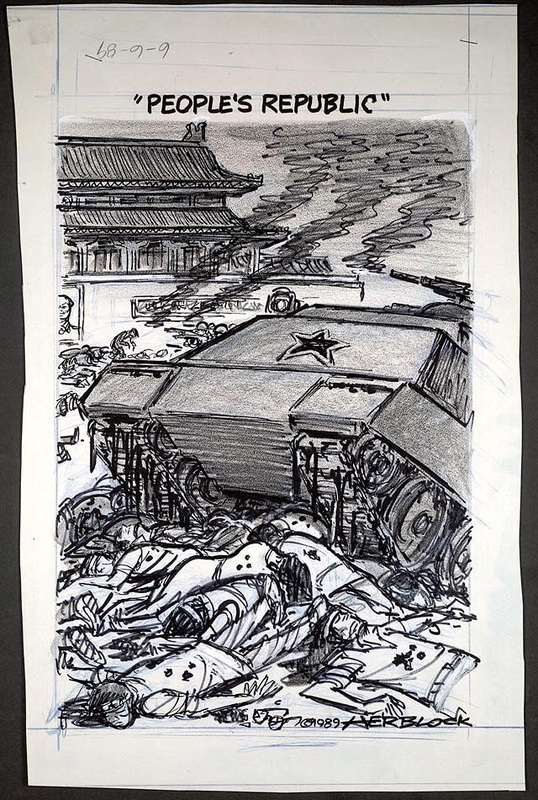 They opened fire in Tiananmen square and many people were killed.The mystery of the tank man was said that never in history had an image been captured so well.